Earth Day activity and books! | The House of Martins The House of Martins: Earth Day activity and books! 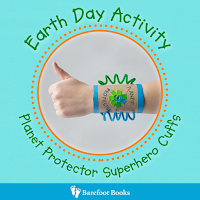 Earth Day activity and books! We had toilet paper rolls, some cool color duck tape and tons of little stickers and such to decorate. All I did was write "Planet Protector" in it and she did the rest. While I love the one that they have in the image ... I really love what Lucille came up with. If you didn't already hear - for ever item purchased in April - Barefoot Books is planting one tree. 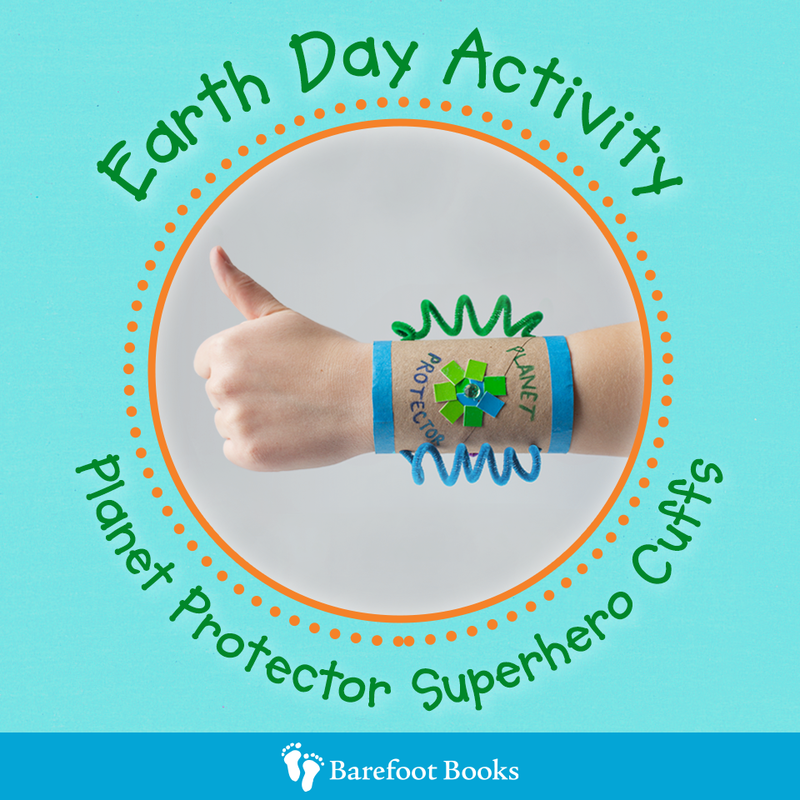 Because of that I thought I'd share some of the awesome Earth Day theme items that we offer at Barefoot. The Barefoot Book of Earth Poems has some great poems in it to help develop an appreciation for the Earth. Unique and from all corners of the Earth - this book has some real gems in it. It's also part of a Down to Earth set that includes the new Yoga Planet cards and Out of the Blue an amazing wordless book. The Barefoot Book of Earth Tales has stories and activities. I also love the We're Roaming in the Rainforest book. Great for kids who love animals. Anyways, just explore the books at the website-- and if you have any questions you can let me know.